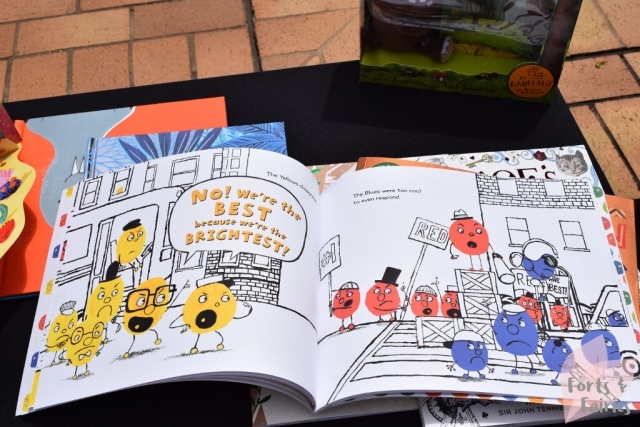 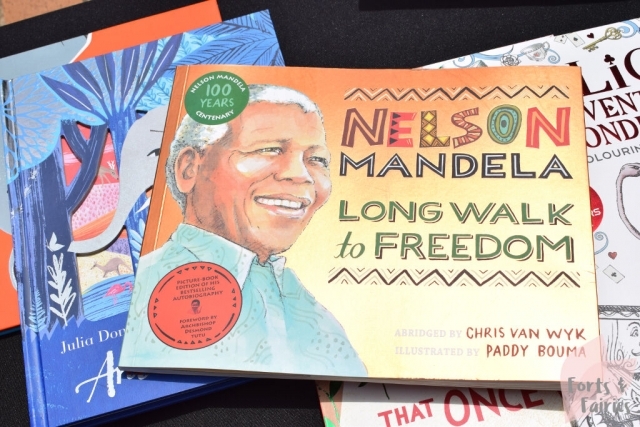 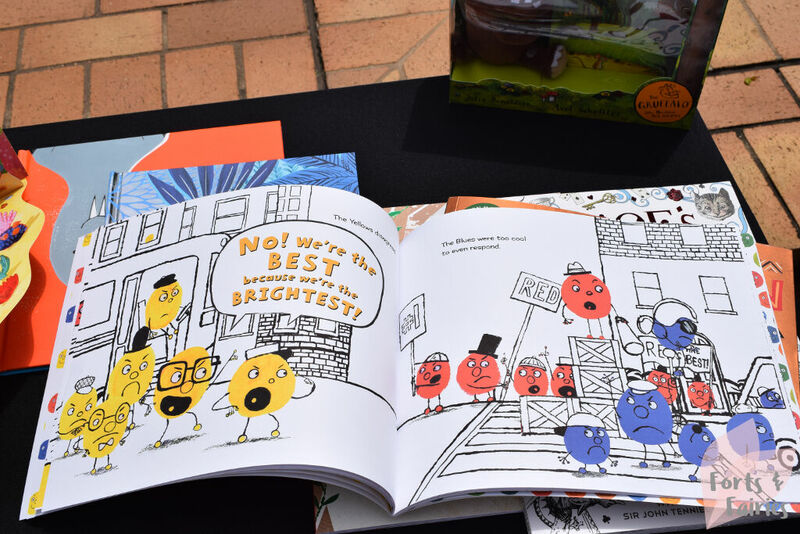 Pan Macmillan South Africa held their Children’s Book Conference yesterday in Durban. Our beautiful city didn’t disappoint the international guests from the various publishers with blue skies and warm Summer sun. 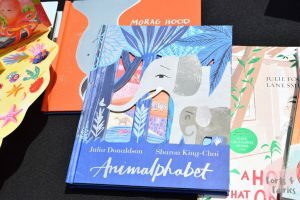 We were guided through a detailed line-up of the new and upcoming titles for 2018 from the four different publishers, these being Macmillan Children’s Books, Walker Books, Hachette and Priddy Books. There were also a number of the new books on display to browse through and make you even more excited for this brilliant line-up. It was no surprise that Julia Donaldson was a key focus in the Macmillan Children’s Book line-up, but the publisher also has other exciting new authors and titles that I’m looking forward to reading soon. 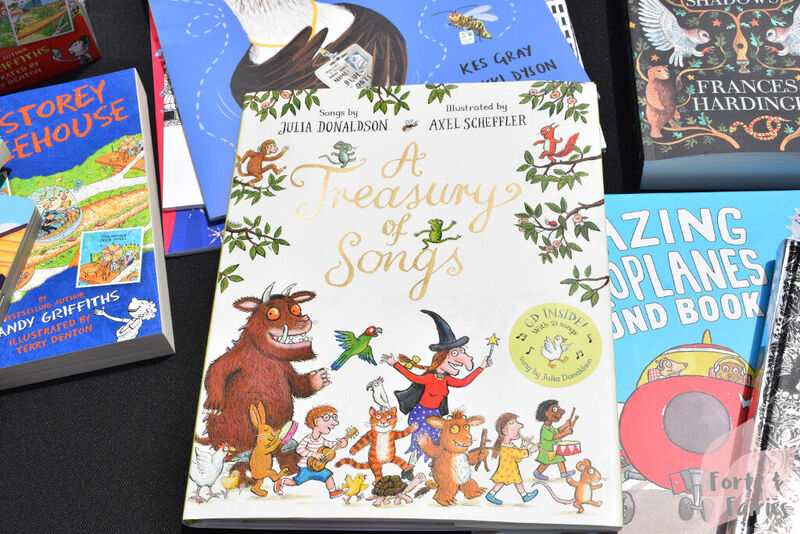 Here’s a sneak peak of what Macmillan Children’s Books will be stocking your local bookstores with in the coming months. 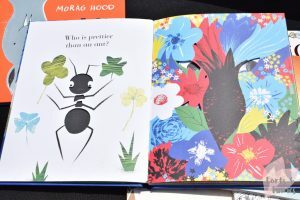 Julia Donaldon’s famous Super 9 leads the pack with What the Ladybird Heard, What the Ladybird Heard Next, What the Ladybird Heard on Holiday, Sharing a Shell, The Singing Mermaid, The Rhyming Rabbit, Sugarlump and the Unicorn, Princess Mirror-Belle and the Dragon Pox, and The Princess and the Wizard. 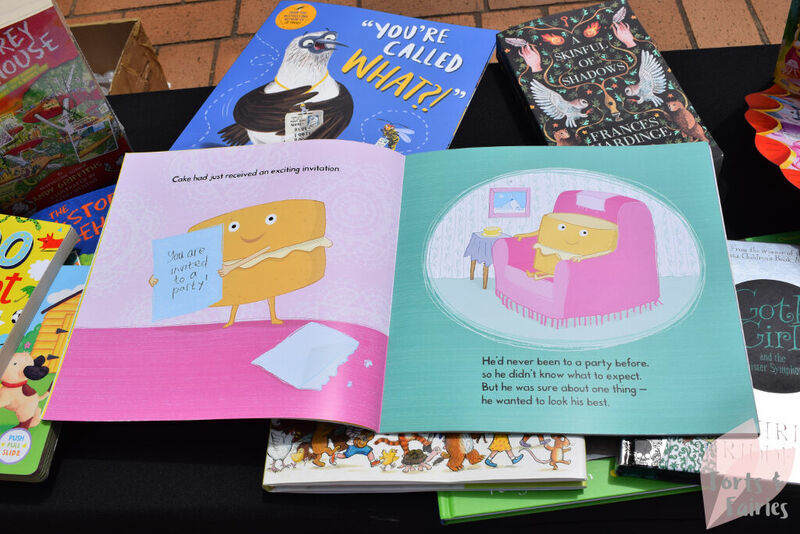 These are all being published for the first time in paperback and CD format with beautiful glittery covers and glitter on every page. 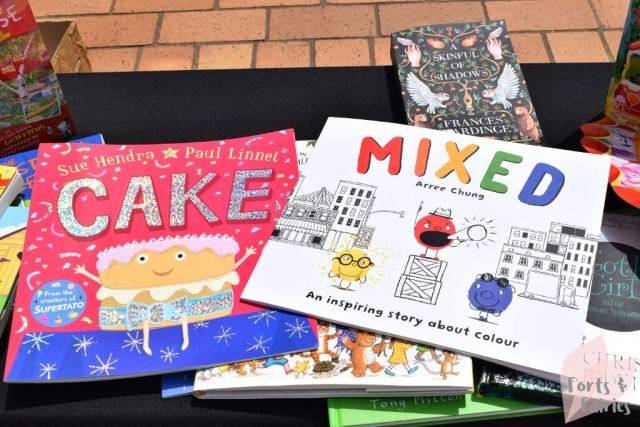 Donaldson’s new book The Cook and the King will be illustrated by David Roberts and features more lovely rhyming text, but this time focusing on a hungry king in search of a new cook. 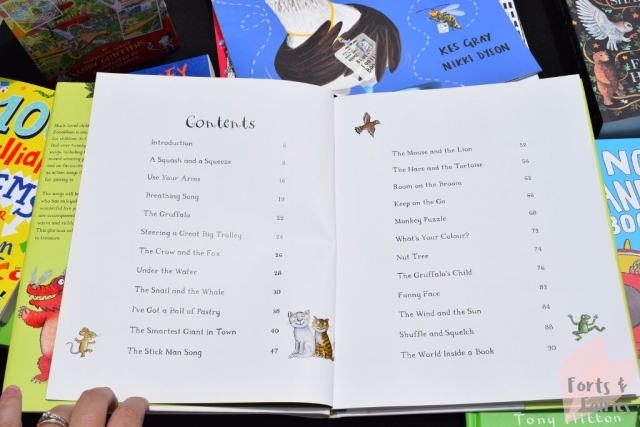 The Girl, The Bear and the Magic Shoes is another new magical adventure from Donaldson, with rhyming alliteration and glitter on every page this book is illustrated by Lydia Monks. 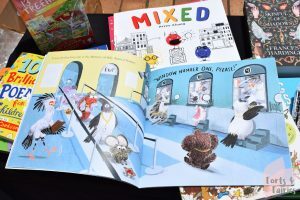 Unicorns are still all the rage, and so the Sugarlump and the Unicorn Book and Toy Gift Set is the perfect gift for that special little someone. It includes a mini hardback gift edition of the popular book along with a unicorn plush based on the unicorn from the book. Animalphabet looks simply stunning, a beautiful exploration of the animal world with die-cuts and flaps to fold out that encourage little ones to explore and guess the animals. 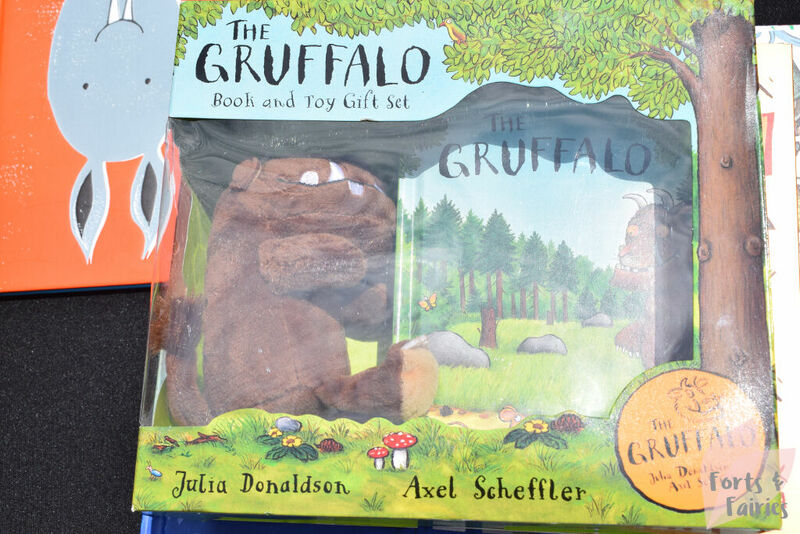 Fans of The Gruffalo will be excited to hear of the new press-the-page sound book for The Gruffalo that’s coming, featuring the new sound book format that was introduced by The Amazing Machines series as well as two new sounds. There’s even a new cookbook for Room on the Broom fans, including 24 tasty recipes (with not much sugar and no salt) inspired by the book. 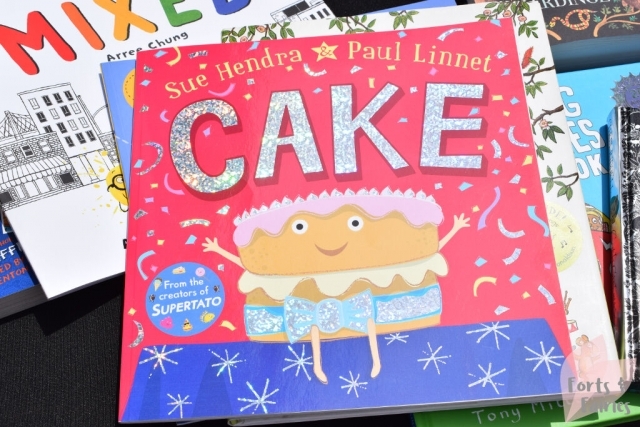 It’s a spiral-bound hardcover which can lie flat and will teach you and your little ones how to cook Eggy Owls and more! 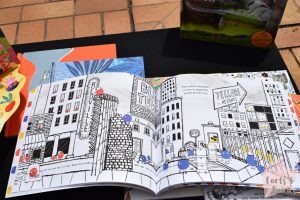 The anticipated book from Andy Griffiths, The 104-Storey Treehouse, should also be on your radar, along with the adorable story of Cyril and Pat by Emily Gravett. The beautiful illustrations bring this tale of a squirrel and a rat, who are told they can’t be friends, to life. Once Upon a Wild Wood by Chris Riddell looks like an imaginative tale with familiar fairy tale references but the fairy tale characters are like you’ve never seen them before. Cake is a fun story by Sue Hendra and Paul Linnet, starring a cake who is so excited to attend his first ever birthday party, but soon finds out that he’s the main treat! Snowball is another entertaining story from this pair, telling the tale of a lonely young snowball who gets into a spot of trouble when he trips, falls and rolls on his way down the mountain. Children of Blood and Bone by Nigerian author Tomi Adeyemi who was 23 at the time she wrote the book, Ash Princess (the first in a trilogy by Laura Sebastian) and Kat Wolf Investigates by Lauren St. John all look great for the young adult audience. You’re Called What? by Kes Gray looks set to be another hilarious story, featuring a group of animals with unusual names who set out to have their names changed at the Ministry of Silly Animal Names. 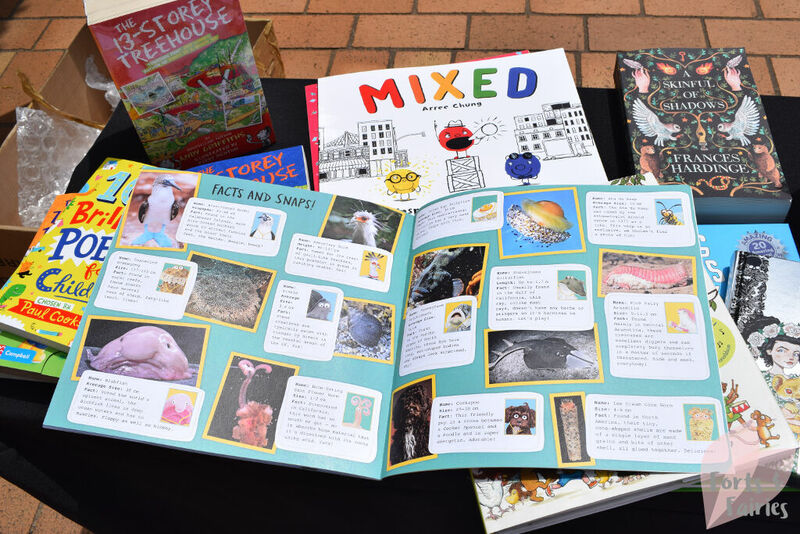 Mixed: A Colourful Story by Arree Chung is a book that delivers a strong message of celebrating diversity in a simple way. 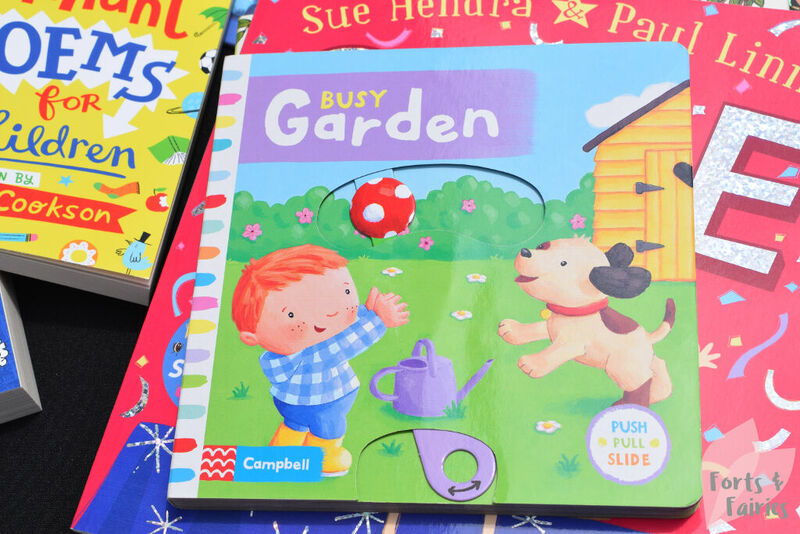 The Busy Books, First Stories and First Explorers titles from Campbell Books have become a firm favourite in my home with their sturdy push and pull mechanisms. Busy Holiday and Busy Zoo are new to this range, as are Hansel and Gretel, Sleeping Beauty, The Snow Queen and Pinocchio in the First Stories range, and Snowy Animals and Things That Go in the First Explorers range. Sticking with the popularity of unicorns, My Magical Unicorn is a new push, pull and slide board book, complete with holographic foil on the cover, that’s a spin-off on the popular Busy books series. 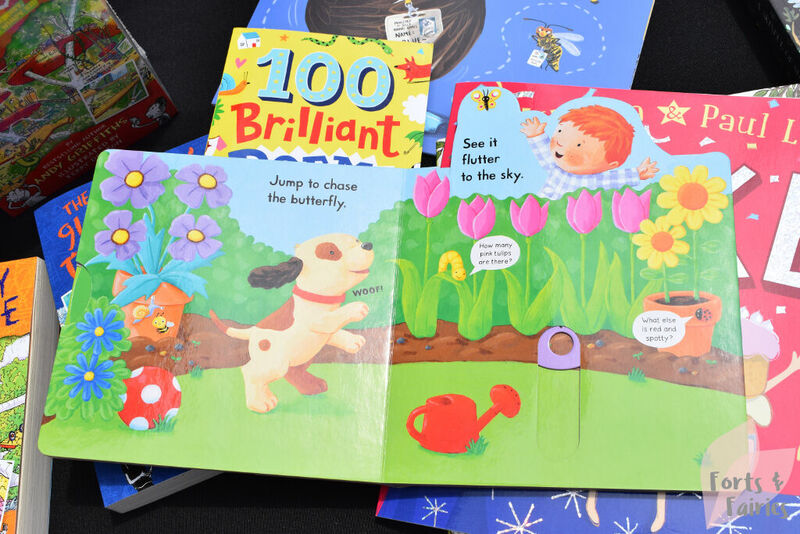 Another interesting set of books from Campbell Books is the Big Steps range, designed to encourage little ones with experiences using fun flaps and mechanisms while also offering helpful tips to parents. The range includes No More Nappies, I’m Not Sleepy, We’re Having a Baby, and I’m Starting Nursery. 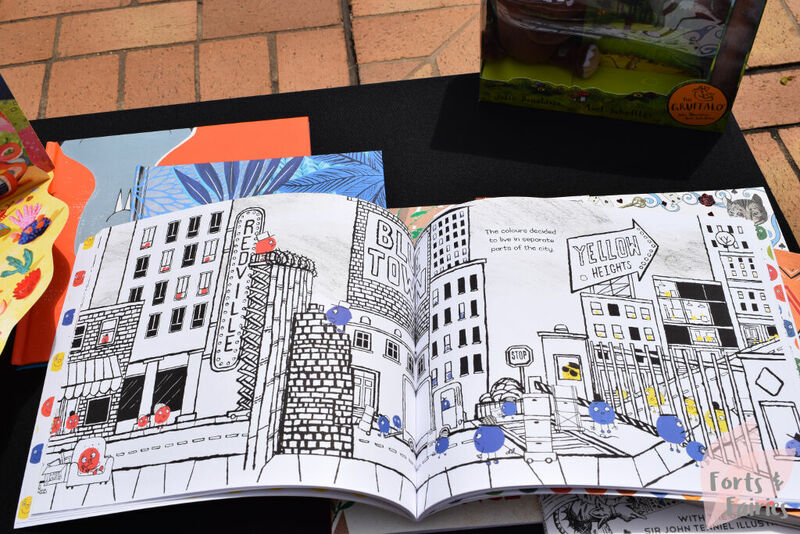 Fairy Forest is the follow up to the beautiful Mermaid Kingdom, it’s a pop-up carousel storybook with three pop-up play scenes (that even features unicorns) and 25 interactive play pieces. 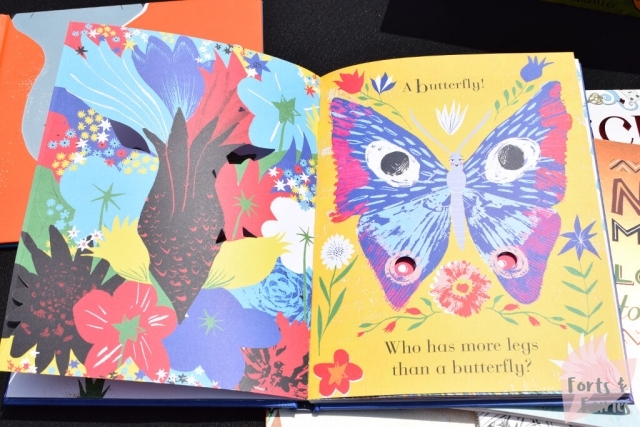 Ruby Red Shoes by Kate Knapp is another series to keep an eye out for, and I can’t wait to read the incredible true story of Syrian refugee and Olympic swimmer Yusra Mardini in Butterfly. 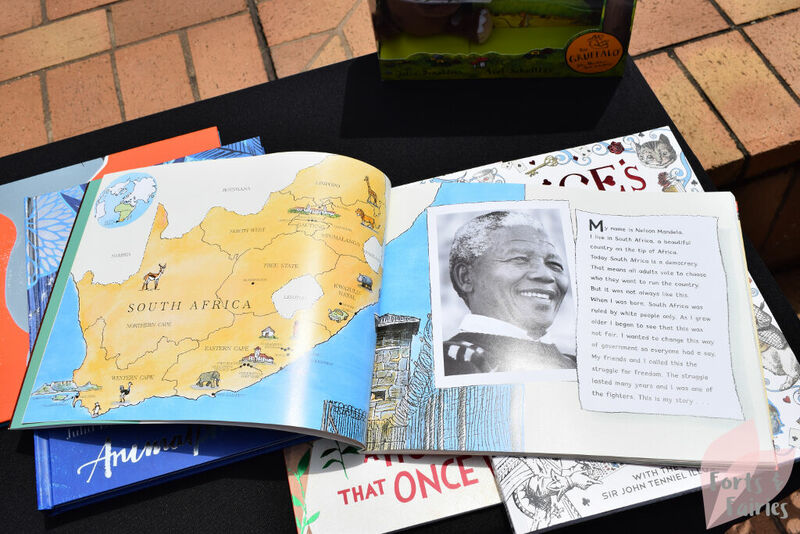 As you can see there is a wonderful range of different titles to choose from, whether you’re waiting in anticipation for the new Julia Donaldson titles or looking to explore a few more of the other unique new titles that will be available in South Africa this year. 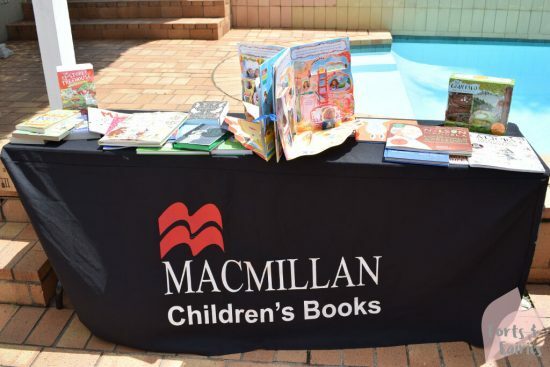 Stay tuned for reviews of these new Macmillan Children’s Books over the coming months and watch this space for more details of the other publisher’s line-ups from Pan Macmillan South Africa’s Children’s Book Conference soon! You can browse through Priddy Books incredible line-up here and the awesome line-up from Walker Books here. 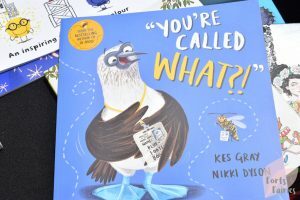 You can browse through the gallery below for a closer look at a few of the awesome new books that will be coming out this year.